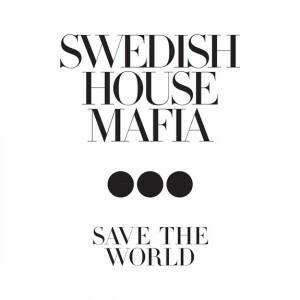 • The boys from Swedish House Mafia are back with a brand new single. 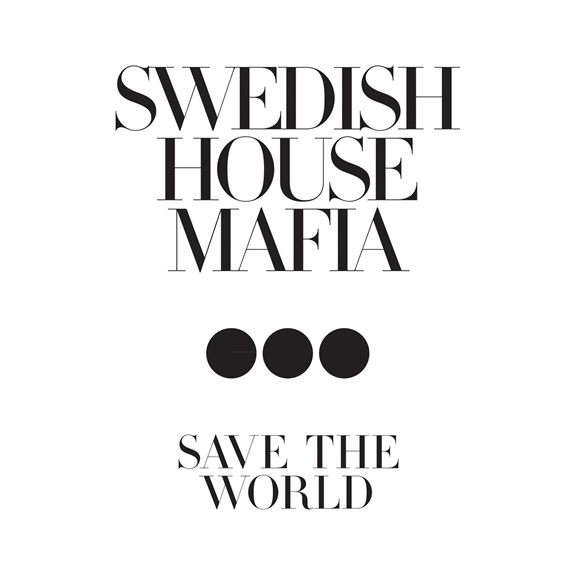 ‘Save The World’ was previewed to local audiences by member Steve Angello during his visit back in March, and the track will make its Aussie debut tonight on the Nova network at 9pm. The track is released digitally this Friday. • Universal Music has announced that they will upgrade, regenerate and reissue the back catalogue of INXS. Under a new global agreement (outside the Americas), the INXS back catalogue will be remastered and re-released by Universal in the months ahead. The deal also includes a new 2011 collection album. The remasters will be released “from June”. • The Cure will his Australia later this month to play a one-off show at the Sydney Opera House as part of this year’s Vivid Live festival. They’ll play the Concert Hall on May 31 and June 01. Other bands performing include Architecture In Helsinki, Tame Impala, Bat For Lashes, Van She and Cut Copy. • Channel [V] has announced the launch of their new video chart. Touted as Australia’s first official music video chart, [V] Music Video Chart wraps up the 40 hottest videos from across the globe every week, all 100% ad-free. It premiered this morning and continues every Saturday at 8:00am. • Sony Music will release the Foo Fighters’ documentary entitled ‘Back And Forth’ next month. Directed by Academy Award winner James Moll, the doco was originally given a limited cinema run, but will feature an extra 35 minutes of content when it’s released on BluRay and DVD on Friday June 10. MAX will premiere it to television audiences on Saturday May 21 at 8:30pm.• The boys from Bliss N Eso must be doing something right – their Aussie tour has pretty much sold out. But demand in Mount Gambier has seen them add extra capacity to the Old Mount Gambier Gaol gig on June 18. They’ve managed to squeeze in another 500 extra tickets for the date – and they’re on sale now. • Applications for the 2011 International Songwriting Competition are now open. More than 15,000 entries were received last year, some from some of Australia’s best known singers. Kasey Chambers has seven songs up for the gongs in a variety of categories, while other finalists include Paris Wells, Josh Pyke, Oh Mercy, Children Collide and Washington. You’ll find details for entering this year’s competition HERE. 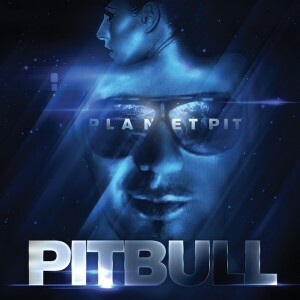 • Speaking of Sony, they’ve unveiled the cover image for the long-awaited album for Pitbull (pictured). Entitled ‘Planet Pit’, the album’s release has been delayed many times, but we’re now assured it’ll drop on Friday June 17. • In the US, Katy Perry continues her reign over the Billboard Hot 100 singles chart with her latest tune ‘E.T.’. Adele’s gained in the airplay stakes, but remains at No.2, while Britney Spears’ latest single ‘Till The World Ends’ (albeit with a little help from Nicki Minaj and Ke$ha) has bulleted from No.11 to No.03. The Glee cast’s mash-up of ‘I Feel Pretty’ and ‘Unpretty’ is the week’s highest entry – at No.22. • And not wishing to sound like a broken record or anything, but Adele is STILL in the No.1 position on the Billboard album chart with ’21’. It’s now spent six week on top in the US, with another 124,000 copies in the bag. No debuts within the top ten this week – the highest new position is No.16 for Explosions In The Sky.